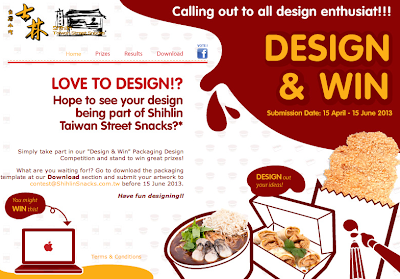 For all residents living in Singapore/Malaysia ages 18 and older are eligible to participate. The theme of the competition is "Be Creative". 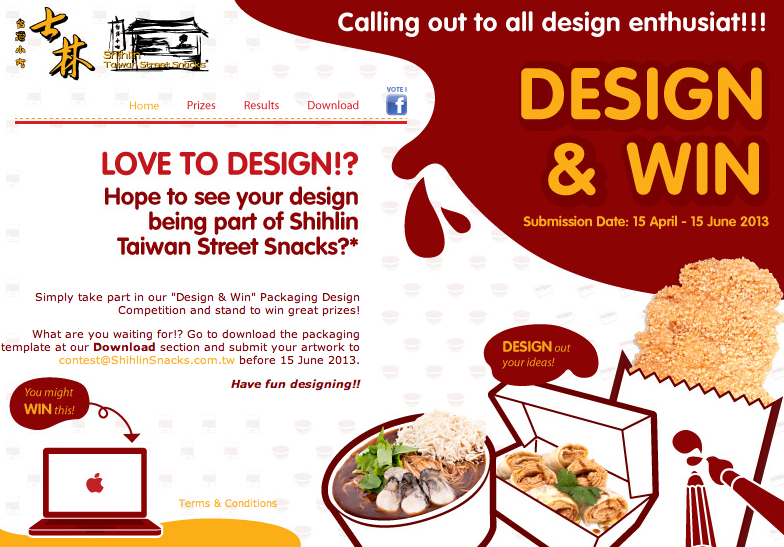 Visit Shihlin Snacks website for more details.